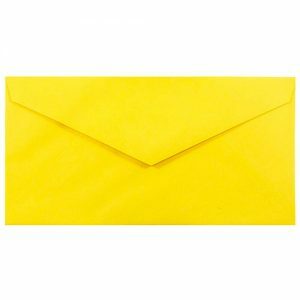 Buff / Envelope Paper | Envelope Papers – Sangal Papers Ltd.
Buff / Envelope Paper is machine finished smooth paper. 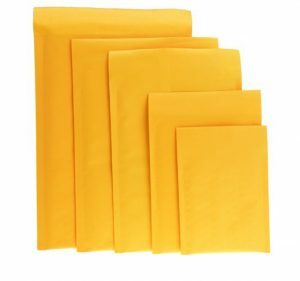 It has a warm golden colour and is extensively used in making envelopes. This paper is made from 100% recycled fibre and is FSCTM Certified.